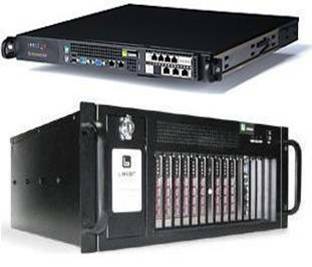 GSM Radio LCS, GSM Radio SM-CP, SS7 ISUP, MTP, DSS1, QSIG, DPNSS, V5.2, V5.1, LAPD, LAPF, HDLC, R2, etc. Thank you for your visiting! !